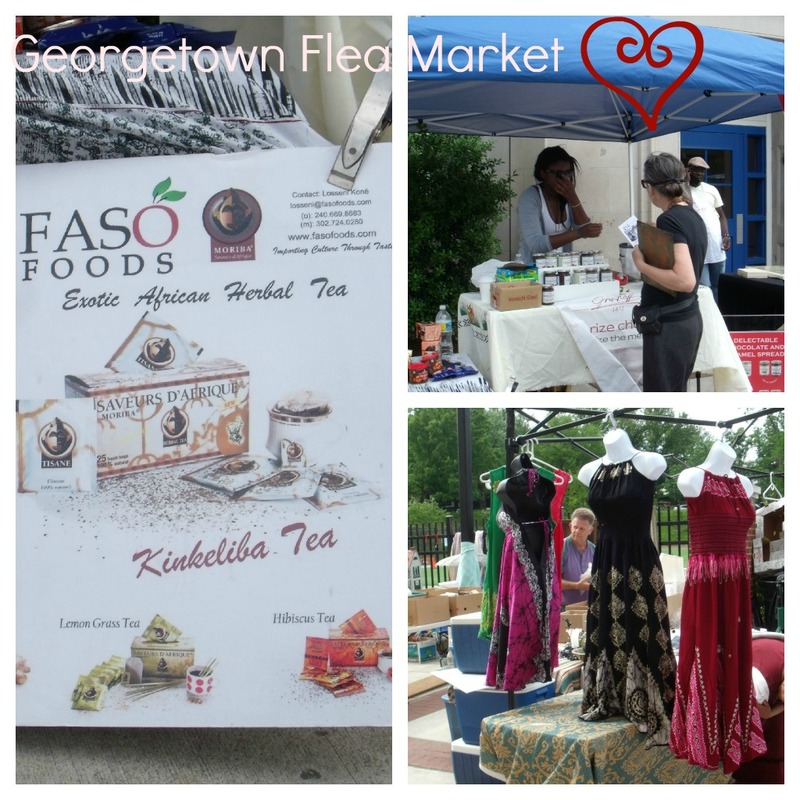 A few months ago, Faso Foods held a Belgian Chocolate Tasting at the Georgetown Flea Market. 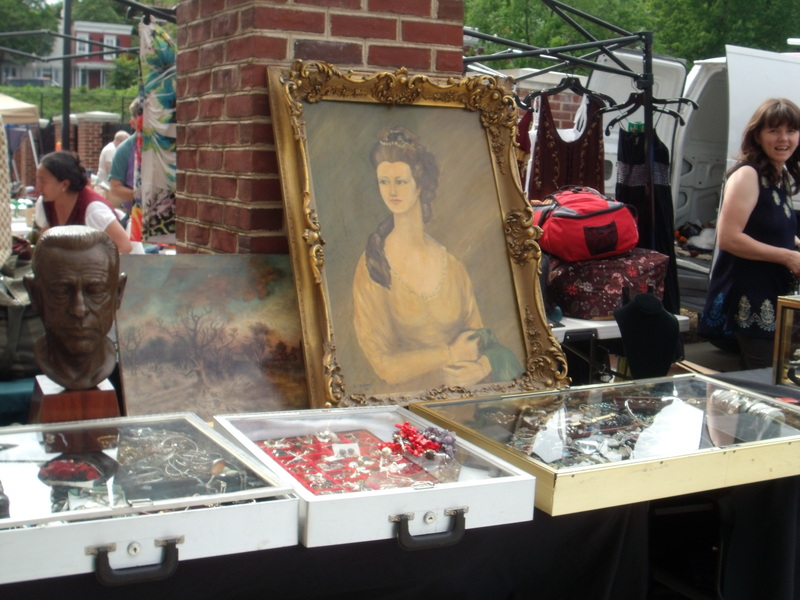 It was my first time at a flea market, so I used any free time I had to mosey around different shops, stands and areas for anything eclectic and rare. There was a stand nearby that sold animal bones from the 1940’s, pins from the civil war era and resplendent jewelry that shimmered in the sunlight from Bolivia. Prices ranged from $10 to $200 bucks, but each item was well worth the price. 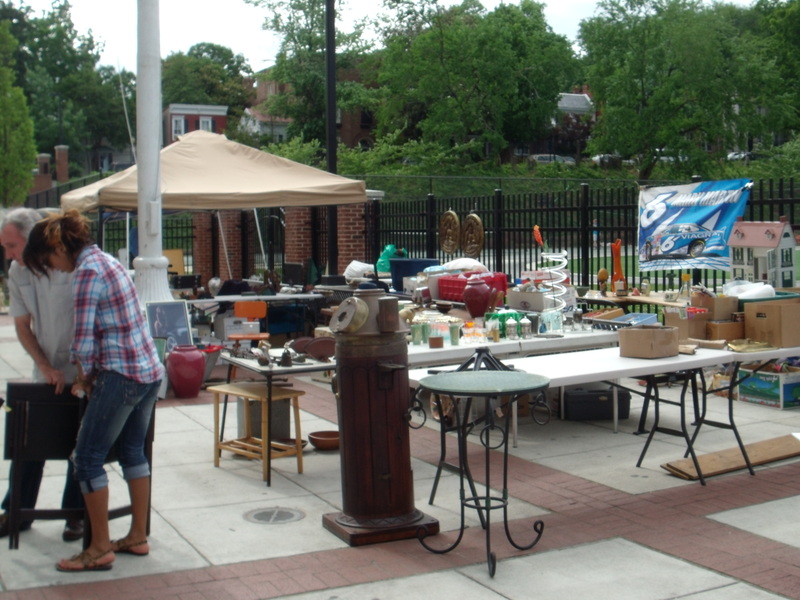 I’ve heard from friends and fam that when you go to a flea market, you must haggle for the best price. I noticed people, near and far, spark lively debates over how much item x and y must cost, and it was funny seeing sellers haggle back with so much enthusiasm. I, as always, am impressed with Faso Foods stand. Aside from carrying dark, milk and white Grashoff Belgian chocolate spreads, we also had tart jams, mango infused curry sauces and Moriba teas. I think my personal favorite was Nutfield’s chilli flavored macademia nuts. One is never enough, trust me. I couldn’t stop eating them. Faso Foods carries a gamut of Belgian chocolate spreads, jams, nuts and exotic juice blends. It was great that onlookers, foodies and even some hipsters were able to experience the magic of West African food. Our immaculate stand was robust with engaging conversation. One customer was delighted that you can have wine tastings with Grashoff’s Belgian chocolate spreads and another foodie remarked over how Moriba’s ginger tea can easily aid her stomach ailments. I was totally excited to try on my spider and gecko bracelet. I’ve never seen anything like it before. After the crowd waned down a bit, I explored the ground for some singular yet rare goodies. I walked over to this one stand that sold jewelry from Thailand and was instantly head over heels for these arm bracelets. One bracelet had a large spider while the other had a creepy gecko on it. I totally had to buy it and was able to snag both for a good price. Lucky me! I was able to unearth worldly wonders at the Georgetown Flea Market. Lucky for everyone else that they discovered gourmet food at an unexpected place. If you want to have your own gourmet food party, visit: www.fasofoods.com and check out Grashoff’s Belgian chocolate spreads, Moriba’s teas, and Nutfield’s Macademia nuts. I assure you, your taste buds will thank you.